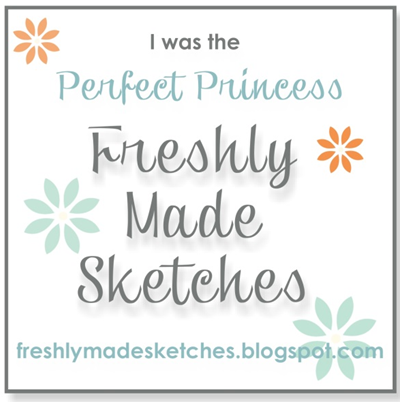 ← Second Post, I must be figuring this blogging thing out! I saw this on Pinterest and I automatically thought GENIUS! I have so much scrap paper because I refuse to throw anything away. Believe it or not I use clothes pins all the time on my chicken wire frame. Besides, who couldn’t use one of these cuties?! 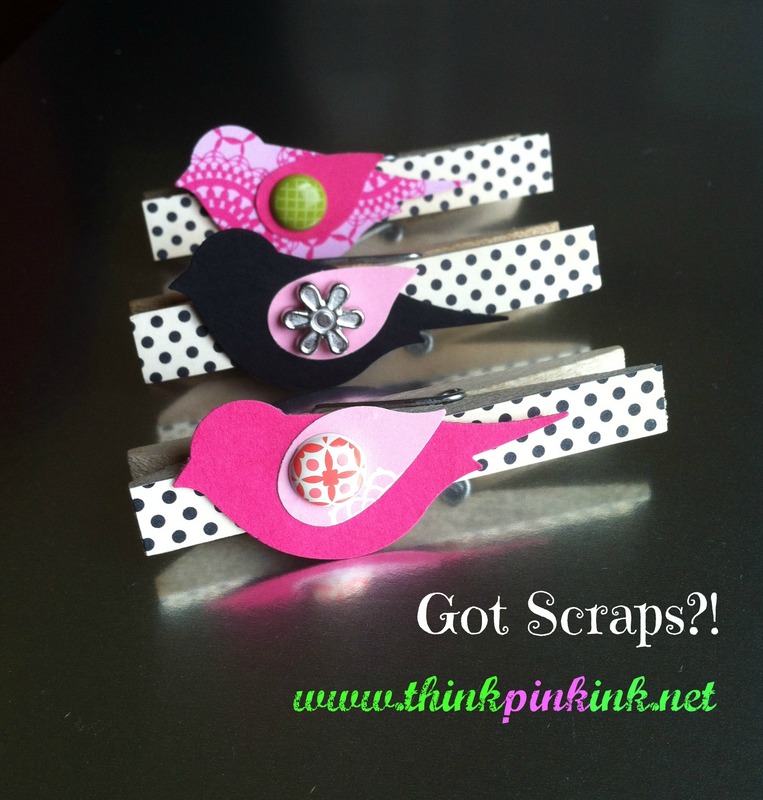 Tagged bird builder punch, Card stock, Paper crafts, scrap paper, Stampin' Up! I have no idea how I got to your blog. But very nice projects! Many blessings on your blog adventure! I love this idea! I have tons of scraps and cloths pins! We will see what I come up with! If I use on my blog, I will mention your blog, where the idea came from!!! I don’t have a chicken wire frame, but may need to make one now! You could also glue magnets on the back for use on the fridge! Love your blog! Thank you! I love your blog too! So many clever ideas! I would love to see what you do with the clothespins!